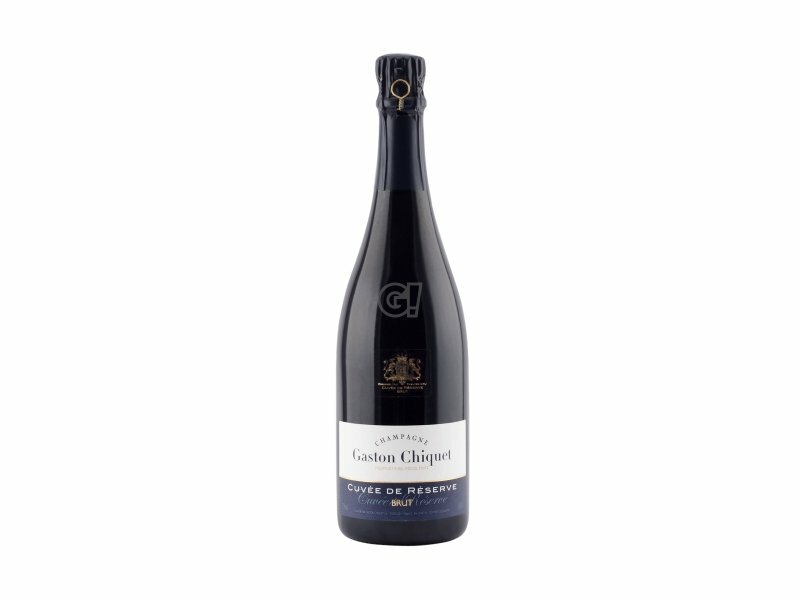 In 1919, brothers Fernand and Gaston Chiquet – winemakers born and bred – came together to create their house, Chiquet Brothers. 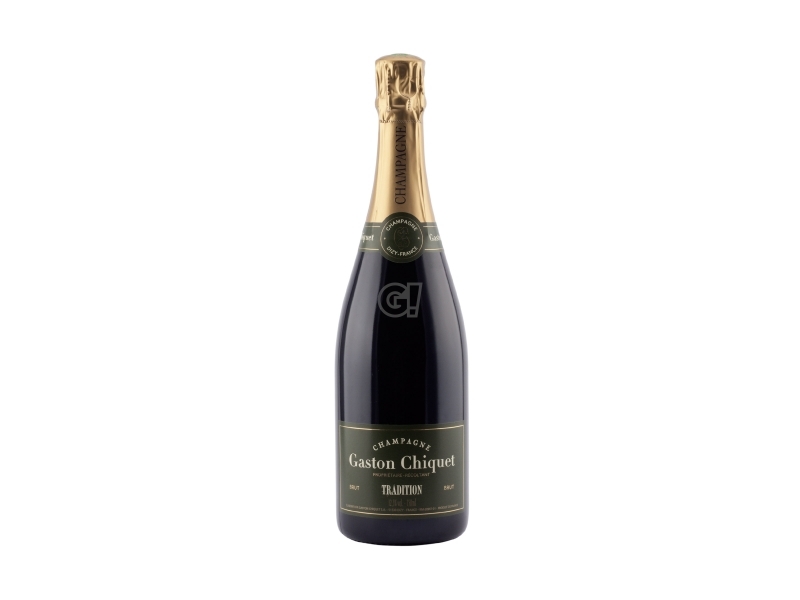 They were pioneers in Champagne, among the very first winemakers to take the initiative, bold at the time, to keep their grapes, turn them into Champagne and sell their own product. 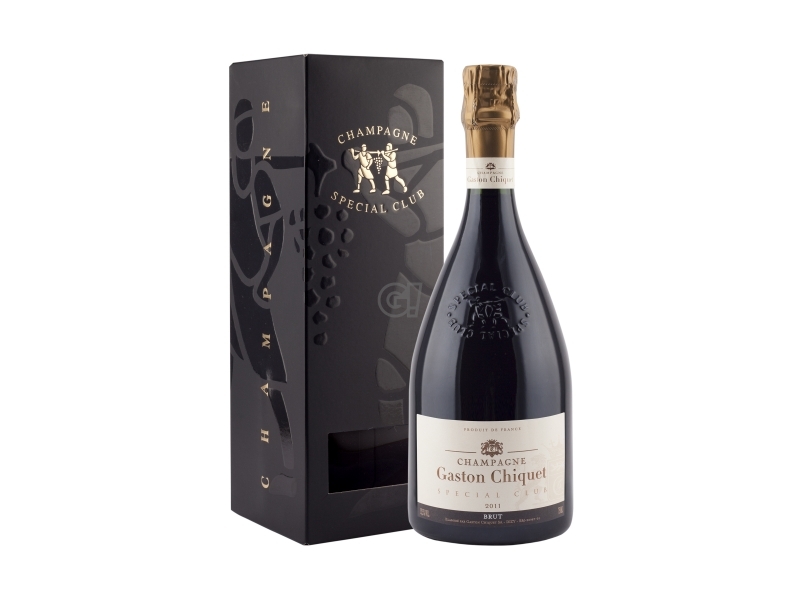 In 1923, they were awarded their first medal in Paris, then their gold medal in Epernay. Today, with a property of 23 hectares, with vineyards aged 25, the Chiquet family strictly follows the tradition. 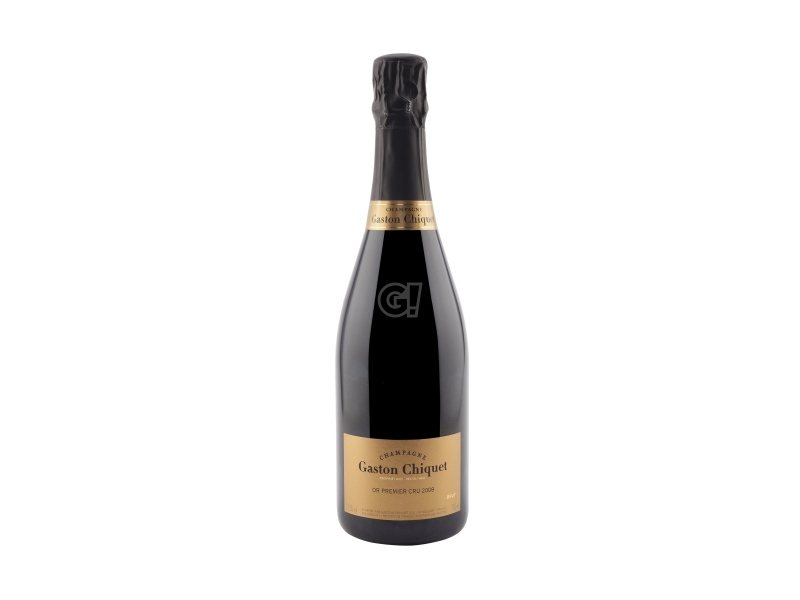 The grapes assembled comes from the three classical vines of the Champagne region; champenoise presse allow a slow juice extraction: this is fundamental to obtain a white wine from red grapes, while preserving aromatic fineness.